Leave to Serve Late Notice of Claim Granted - Martin Colin, P.C. The underlying incident involved a reckless encounter in the school cafeteria between two students which resulted in one of the high school students landing on his head, sustaining a significant bodily injury and requiring immediate medical attention. The student was transported by ambulance from the school cafeteria to the nearest hospital for treatment of his physical injuries. The notice of claim was not served within the official time period because the student’s parents were not aware of the legal requirement that the school district could not be sued unless the parents had given written notice of the student’s claim to the school district within a very short period of time after the incident. The student’s parents were referred to the experienced personal injury attorneys at Martin Colin, P.C. in White Plains, who worked quickly to commence a special proceeding seeking the court’s permission to serve a late notice of claim on the school district. Our accident lawyers prepared very thorough motion papers demonstrating that, although the parents did not hire an attorney until after the deadline had passed, the court should grant leave to serve a late notice because: the parents were not lawyers themselves, and therefore not aware of the legal deadline; the school suffered no prejudice because school officials were immediately notified of the incident, if not the claim; and the student had a meritorious claim against the school district. 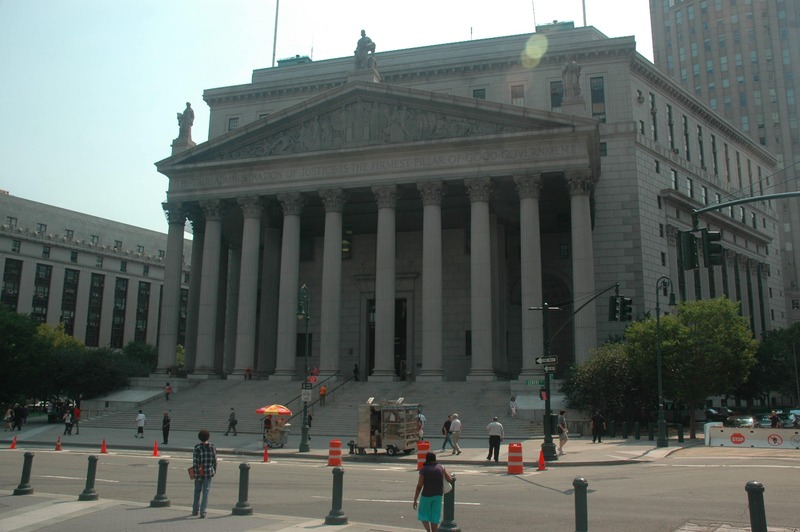 The Supreme Court, Westchester County, conducted a careful review of the facts and the relevant law and determined that, although the parents’ ignorance of the law is no excuse, and although it was not entirely clear that the school had conducted an investigation of the incident, the court nevertheless granted the application because the delay was relatively minor, i.e., less than one month, and because it did not appear that the school district would be prejudiced by the late claim. Accordingly, the Supreme Court granted our application, permitting the late service of the notice of claim. Under the law, the student can now proceed with a lawsuit against the school district, if he chooses to do so, on the ground that the school district was negligent in permitting the assault to occur. The personal injury lawyers at Martin Colin, P.C. handle accident claims, negligence and personal injury cases. If you have been hurt in a school or other educational setting, or in a daycare, childcare or aftercare program, or you have suffered bodily injury due to someone else’s negligence, call the personal injury attorneys at Martin Colin, P.C. In negligence, personal injury and accident cases, we obtain substantial monetary compensation for clients suffering from bodily injuries, pain and suffering, and loss of enjoyment of life. Our lawyers are skilled and experienced in negligence, accident and personal injury cases. We have both the resources and the expertise to handle your bodily injury case. Call us at (914) 771 7711 or email using the ‘Contact Us’ form on our website: http://martincolin.com. We provide a free initial consultation on all accident and injury cases and are only paid in these cases if we win, which means that there is never a fee unless we successfully resolve your case.